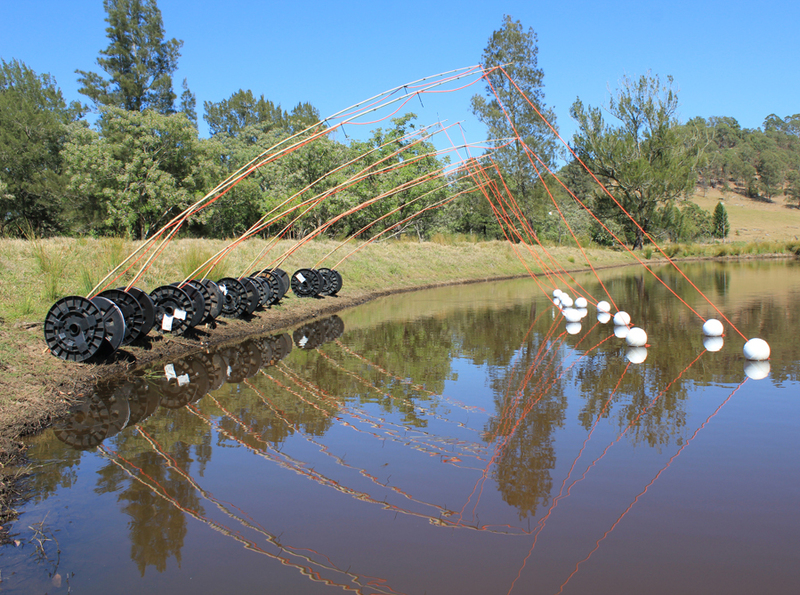 Sculptures in the Vineyards Ro Murray, Gone Fishing at Wollombi-Wines. The NSW Government is encouraging organisers of events in rural and regional NSW to apply for a one-off grant of up to $20,000. The Incubator Event Fund provides seed funding to innovative new events to help them through their initial establishment phase. It also helps with event staging costs, marketing, publicity and research. The fund supports events that demonstrate sound organisational planning, have a unique alignment with the character and culture of the local region and which can demonstrate a broad appeal likely to promote tourism and attract overnight visitation to the region. Funding is available to organisers who are staging an event for the first or second time between July and December 2017. Applications close on Sunday 2 April 2017. Apply for the 2017 Incubator Event Fund on the Destination NSW website.